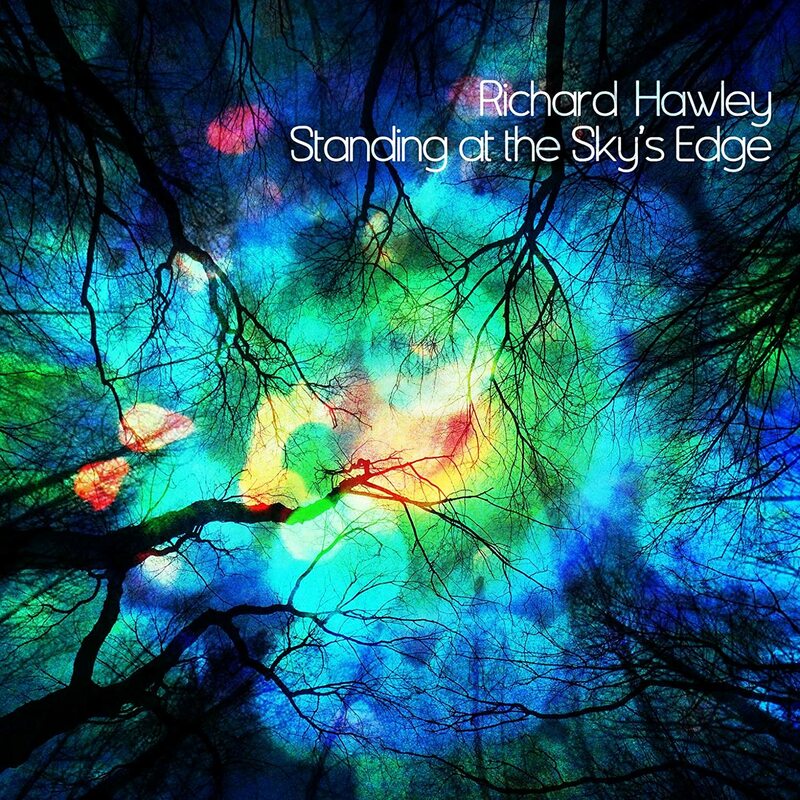 British singer/songwriter Richard Hawley has wrapped work on his new studio album Standing At The Sky's Edge, due in stores August 28. The first single from the record is available digitally (along with a B-side) and you can stream it and check out its video here. 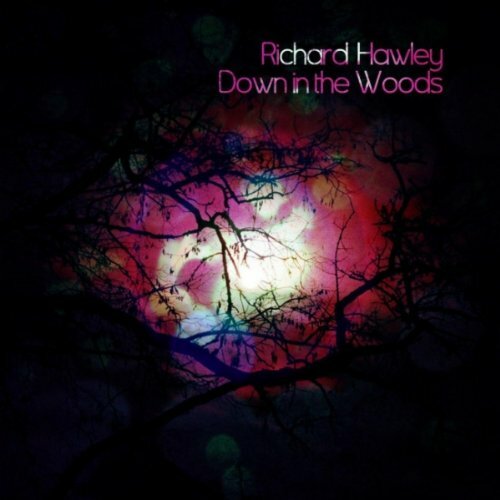 The first single is called "Down In The Woods" and was released digitally yesterday with the B-side "Kindly Rain." Honor is due to my man, singer/songwriter (and occasional BlindedBySound reviewer) Aaron McMullan, for turning me on to the wonders of Mr. Hawley a couple years ago. I've been listening to the man's work since and I can tell you the song titles of the A and B side of this single are very Hawley-esque in as much as nature and landmarks are consistent metaphors in his exploration of love and loss. He's a brilliant lyricsist who consistently finds new ways to explore these experiences -- and it should be noted his writing extends beyond those themes -- and present them in distinct ways and through his own expressive voice and fantastic arrangements. Speaking of arrangements, many of Hawley's previous records have had the classic crooner sound with heavy orchestration and layered arrangements but this upcoming disc finds him changing sonic gears. “I wanted to get away from the orchestration of my previous records and make a live album with two guitars, bass, drums and rocket noises!” he said. That's not exactly music to my ears because I love the sound of those previous records -- Lady's Bridge in particular -- but he's so gifted and skilled I'm eager to give this sonic change in direction a chance, beginning with the new single and video. You can stream "Down In The Woods" or watch its video below. We also have the artwork for the album proper as well as the full tracklisting for the new LP.